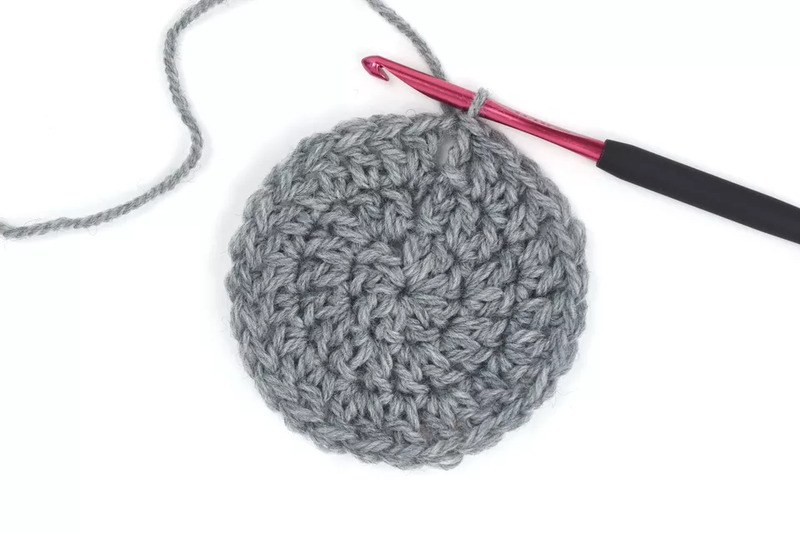 Here is a short list of easy single crochet patterns for beginners and advanced beginners. 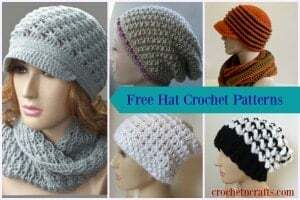 For some of these patterns, the only skills you need are to make the chains and regular single crochet stitch, thus they are perfect for the absolute beginner. 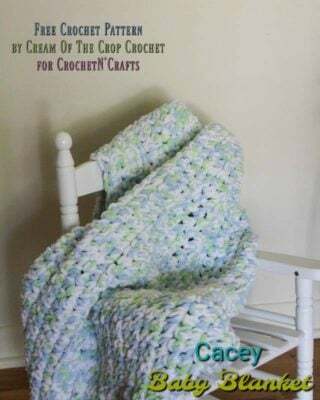 Others require you to know how to make simple color changes, increases and decreases and working into the back loops, making them for excellent patterns to build upon your beginner crochet skills. 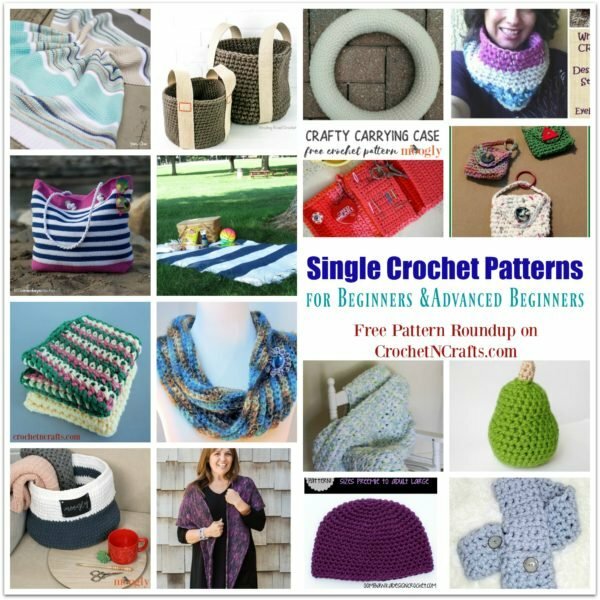 But don’t be fooled by the simplicity of these single crochet patterns. 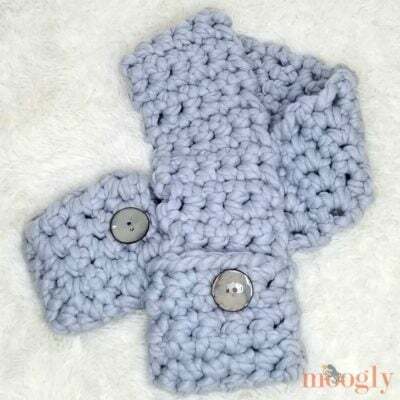 They are perfect for all crocheters and make for great gifts for yourself or anyone else. We have some for home decor and organizing, a few blankets and a few wearables to keep you warm. 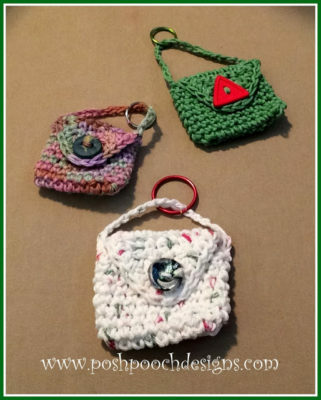 You might also enjoy another roundup of beginner-friendly crochet patterns by various and talented crochet designers. If you can make simple color changes, then you’ll breeze through this one. If you’re not comfortable with color changes, you can simply make it all in one color. It’s as simple as that. To make this asymmetrical shawl you get to practice your increase and decrease stitches. The written pattern includes a symbol chart to see at a glance how the stitches are worked. 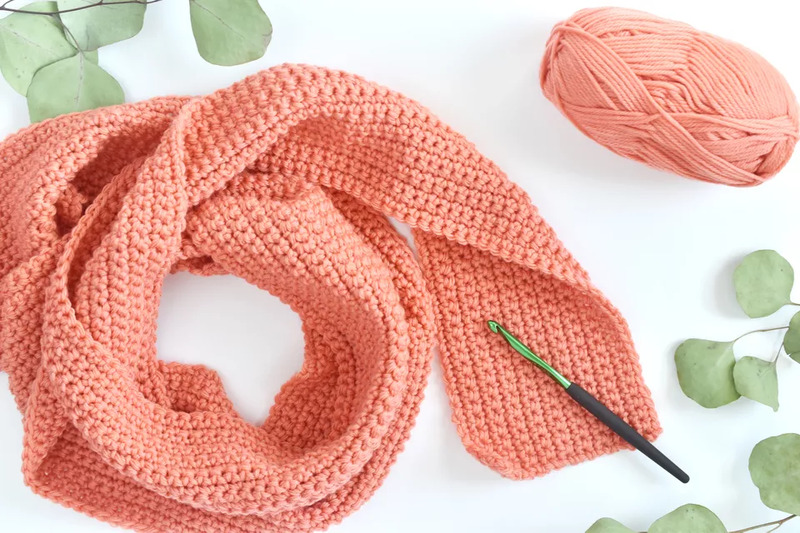 Not only is this something a crochet beginner (or anyone who enjoys crafts of any kind) might need, but it’s also something a crochet beginner could master very easily. 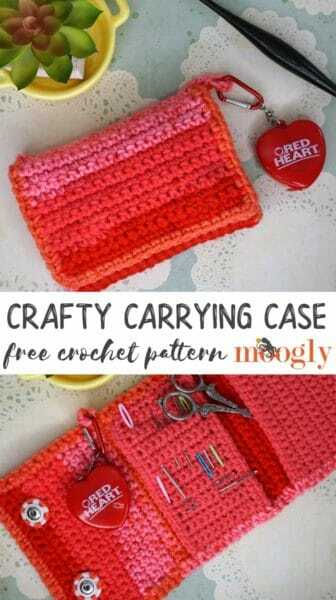 The pattern provides lots of links to helpful tutorials on how to complete this case. These baskets are reinforced with straps that go all the way around the bottom of the baskets to keep them from stretching when filled with heavy items. 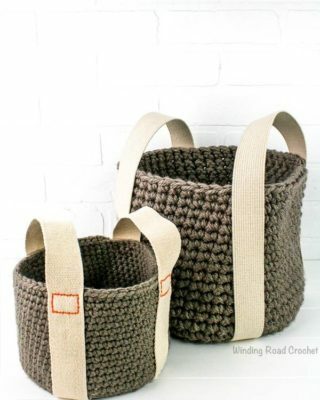 Thus they are perfect for yarn projects and other items that you need to move around a lot. This handy keychain bag is the perfect size for chapstick and other small items. It’s easy to hang from your keyring or a bag so you always have those little things at your fingertips when you need them. This beautiful cowl is worked in the back loops only to give it a nice ribbed texture. It’s easy, but elegant enough for any outfit. This baby blanket is also worked in the back loops only. 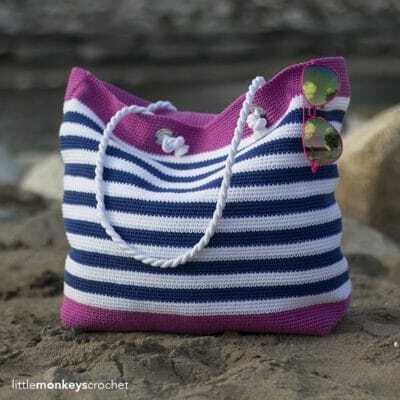 I love the beautiful stripes, and best of all, you can crochet this to any size that you want. This pattern is written for the absolute beginner with lots of helpful tips and a video. 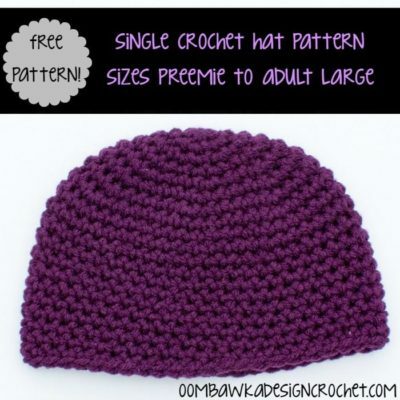 This simple hat pattern is available in all sizes, which makes it great for making hats for the entire family. It’s a plain hat, but you can easily add your favorite applique and/or stripes to your hearts’ delight. 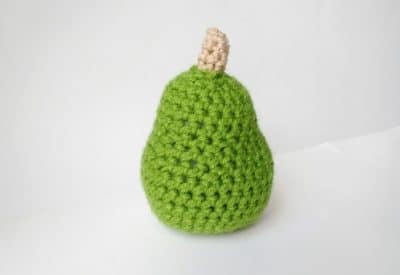 This pear calls for a few simple increases and decreases, and one color change making this one perfect for those who are comfortable with the basic single crochet stitch. 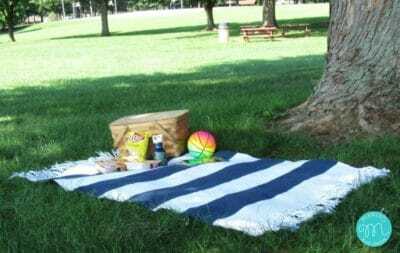 Now is the time to get started on this picnic blanket to have it done in time for summer picnics. It features a simple striped pattern with a fringed edge. 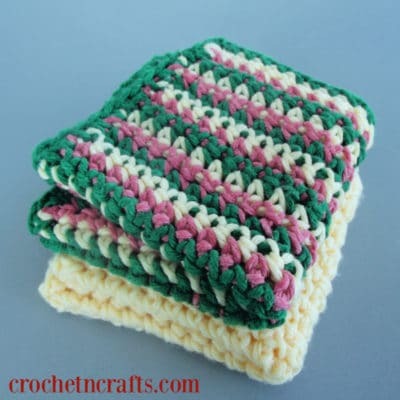 Crochet this simple dishcloth in a solid or striped colorway. If working it in stripes, the pattern suggests to use three colors in order to avoid having to fasten off after each row. Decorate this wreath with any of your favorite appliques to match any holiday or season. You could even just crochet this in a pretty striped design and maybe add a bow or ribbon and you’re done. This decorative basket is worked up in a super bulky yarn. And to make it nice and sturdy it’s worked in an outside and inside layer that are joined together. This solid bag is not only perfect for the beach, but for everyday use. It’s crocheted in a cotton material, so you know it’ll be strong and durable for a long time. 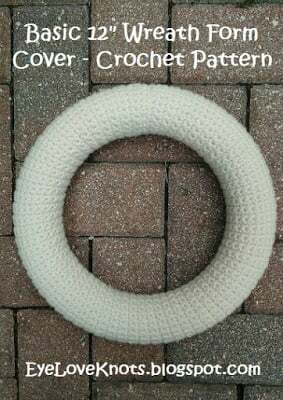 This pattern includes the mathematical formula on how to crochet a circle to any size you want using single, half doubles, and double crochet stitches. 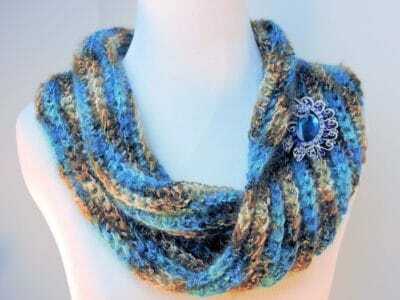 This single crochet scarf pattern is done in finger crochet. 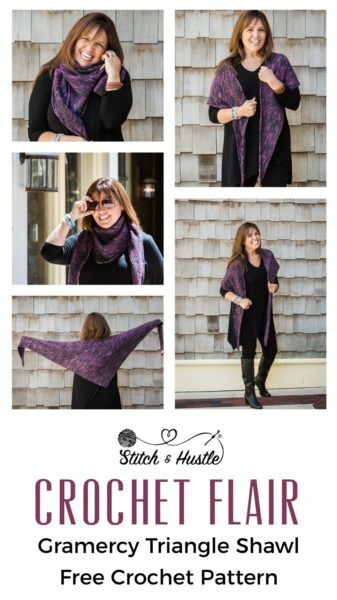 The pattern includes step by step images on how to work the stitch using only your fingers. This blanket is worked up in a super bulky yarn. 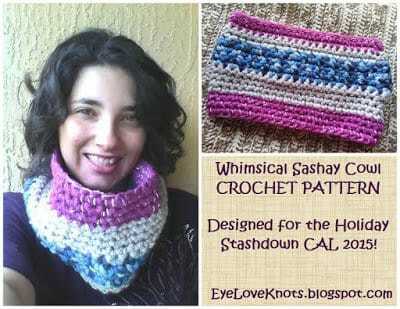 It’s worked in rows using the same color throughout making it a great pattern for mindless crochet.